According to howtorepent.org good Christians have some work to do. It seems the Bible lists 667 sins. From birth God records every transgression in his Book of Sins. Failure to repent even one of those 667 sins guarantees a one way ticket to Hell. 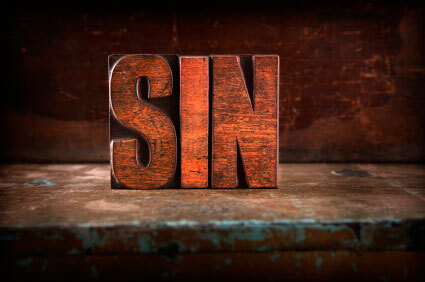 God’s sin list is staggering, as is the preamble and content contained in the link below. Ponder 667 sins, then name a single Christian who rises above the sin test. Why is it that theists claim moral superiority yet spend a lifetime repenting sin?